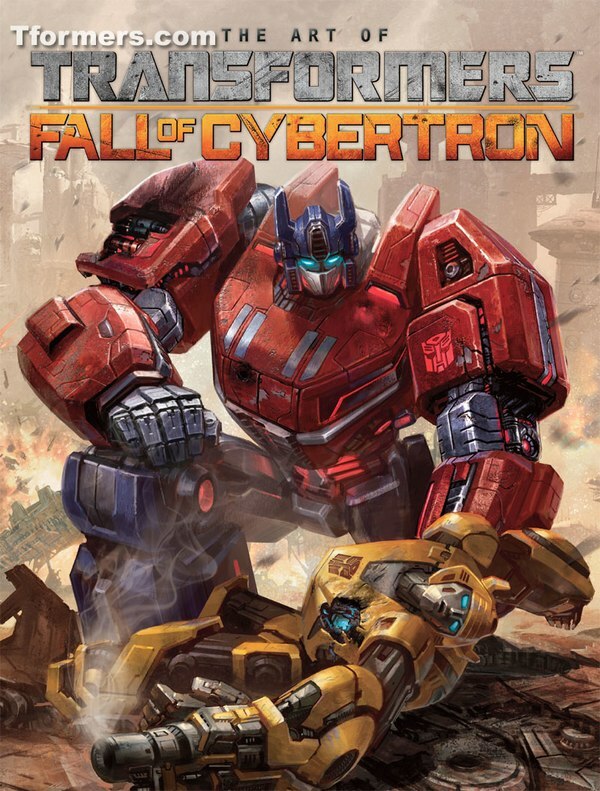 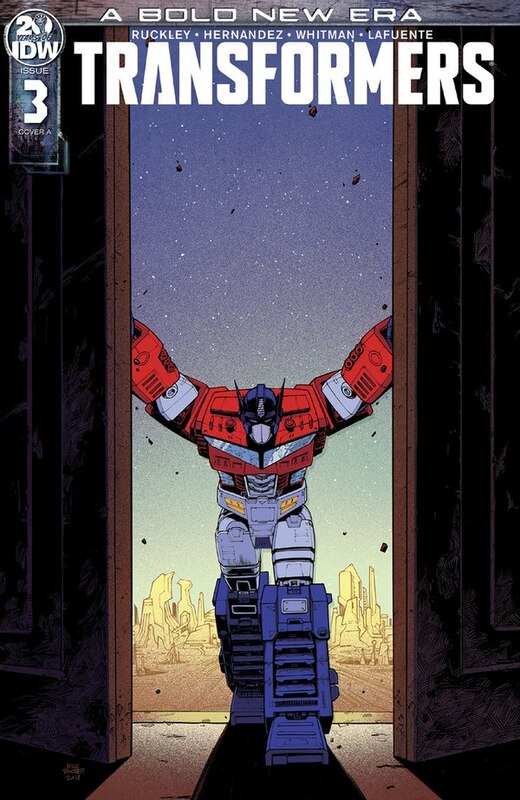 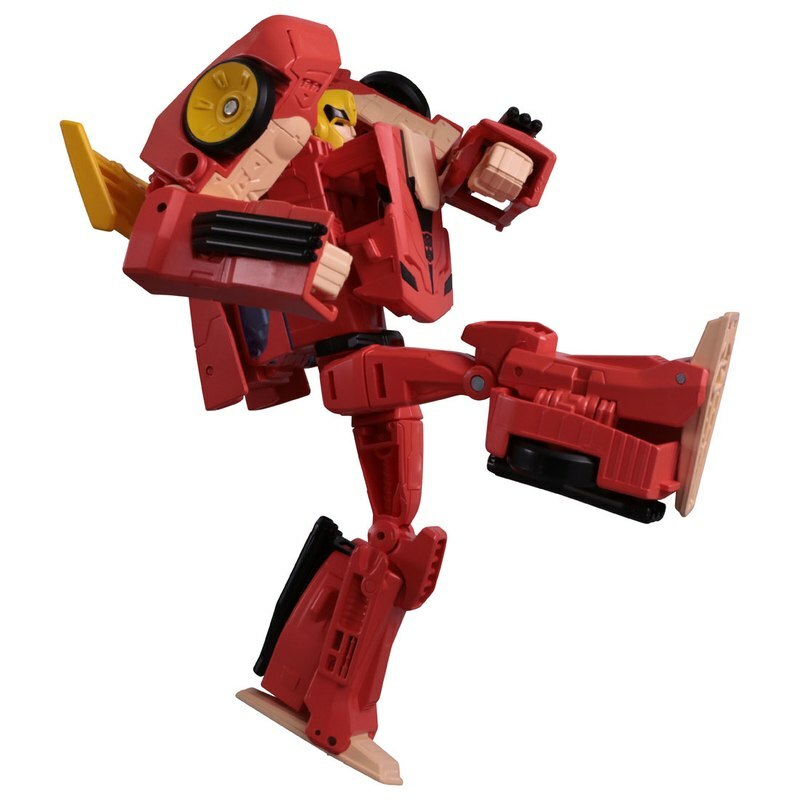 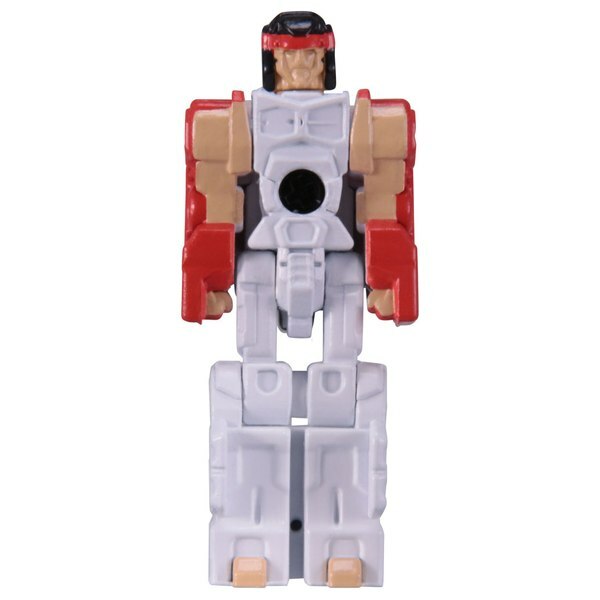 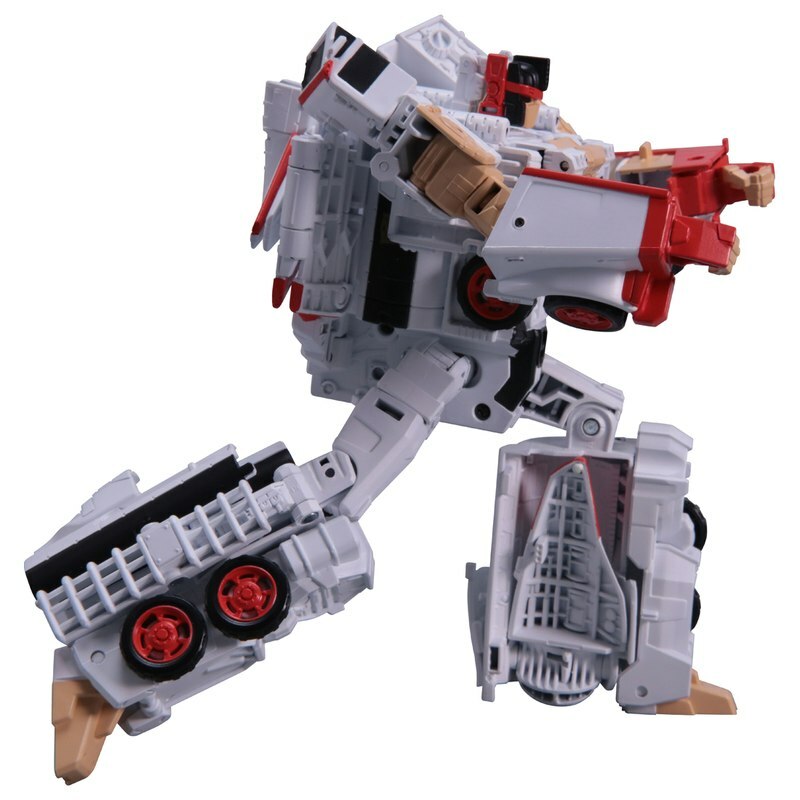 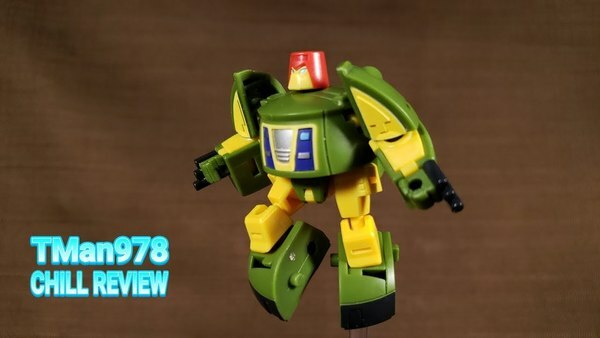 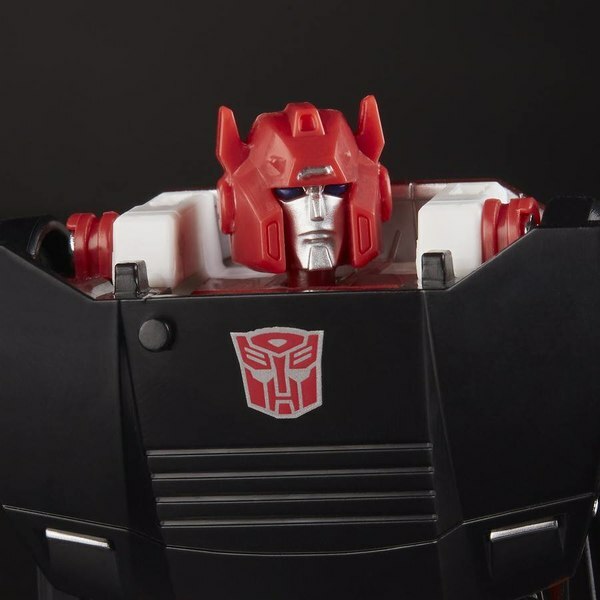 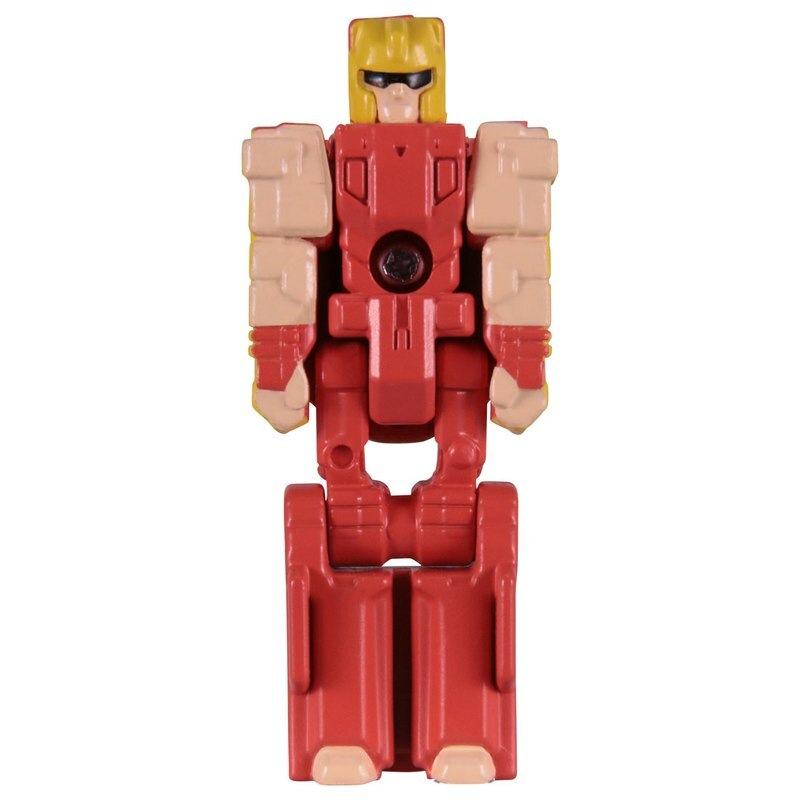 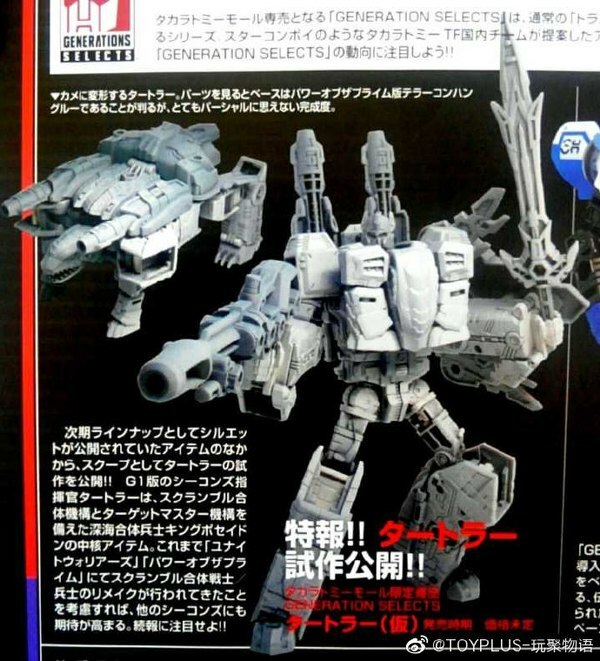 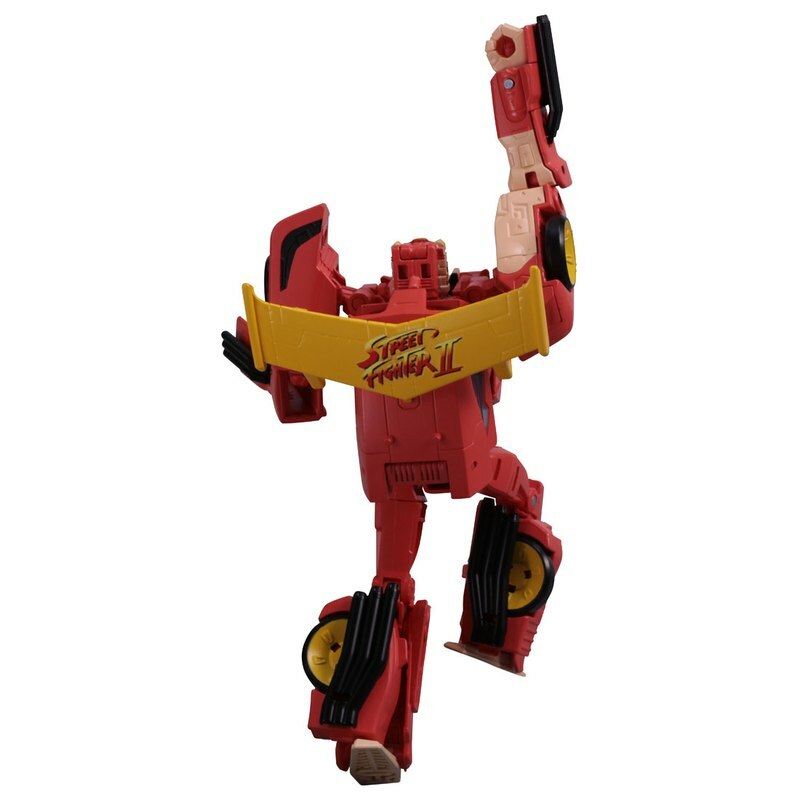 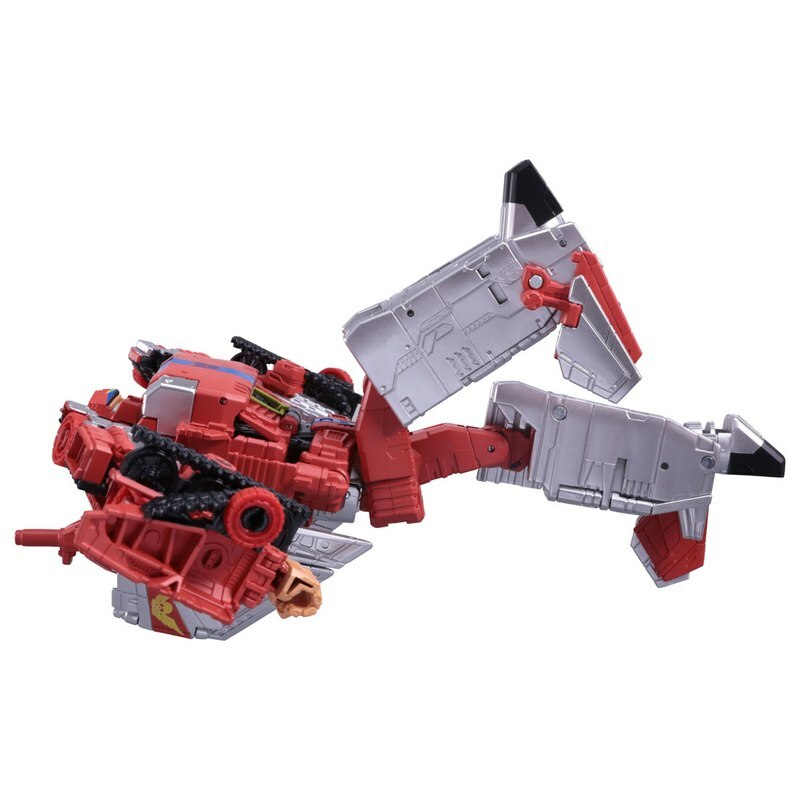 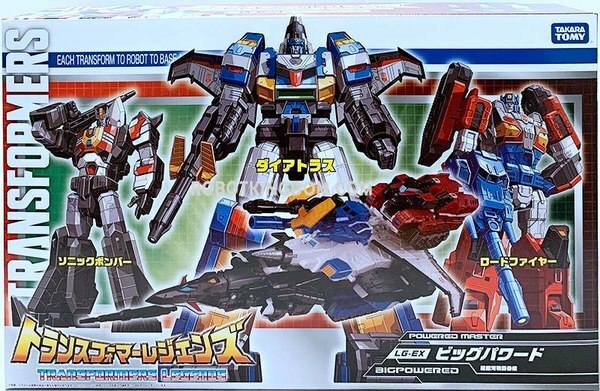 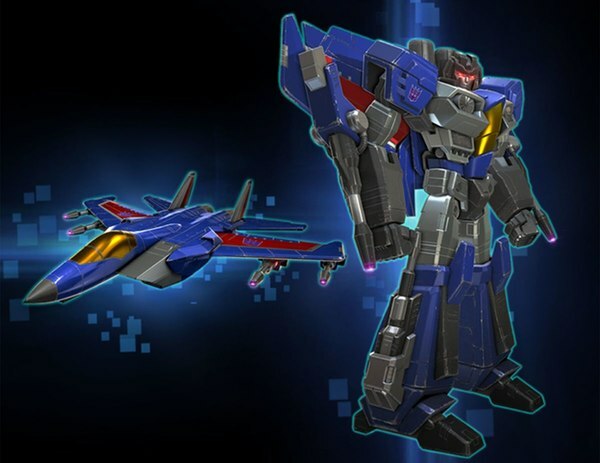 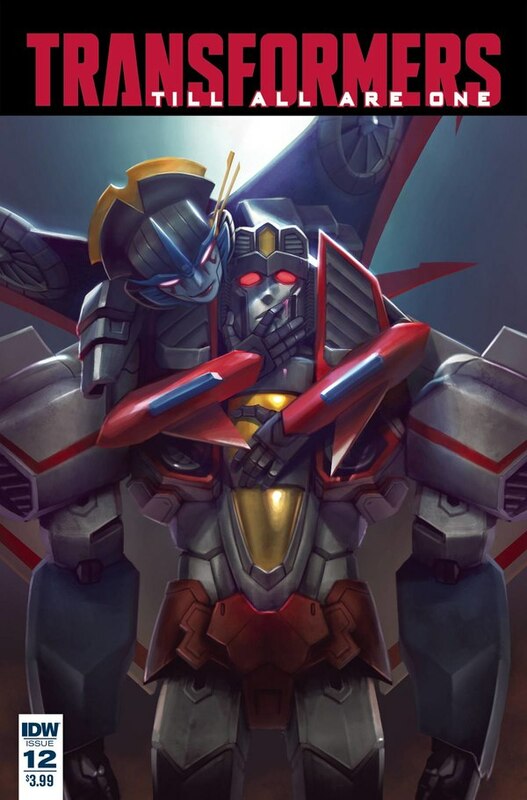 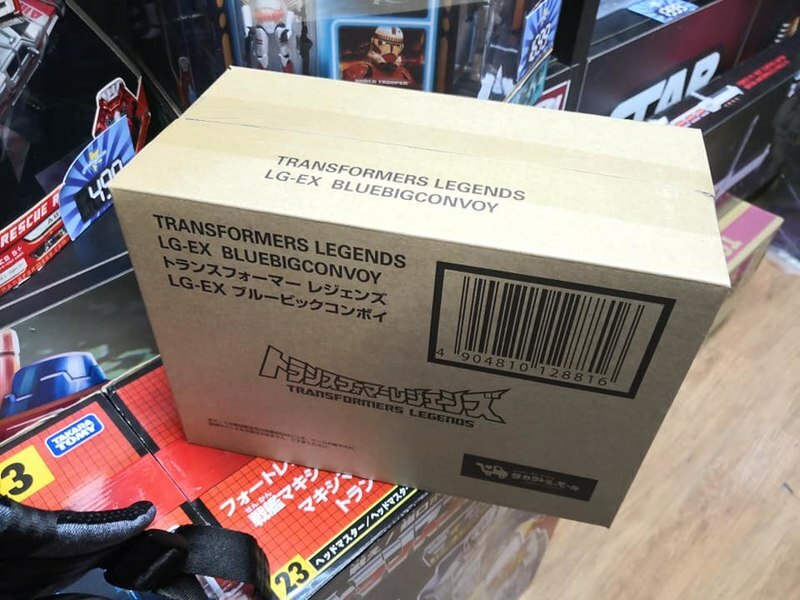 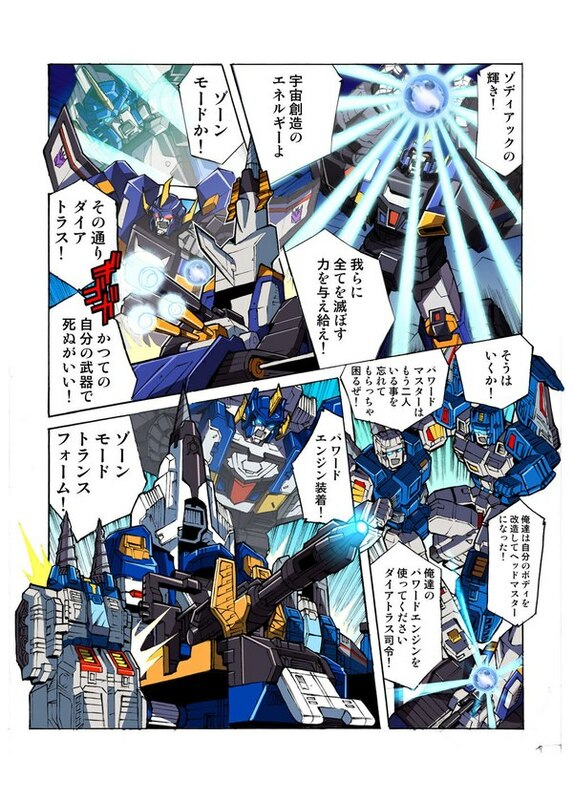 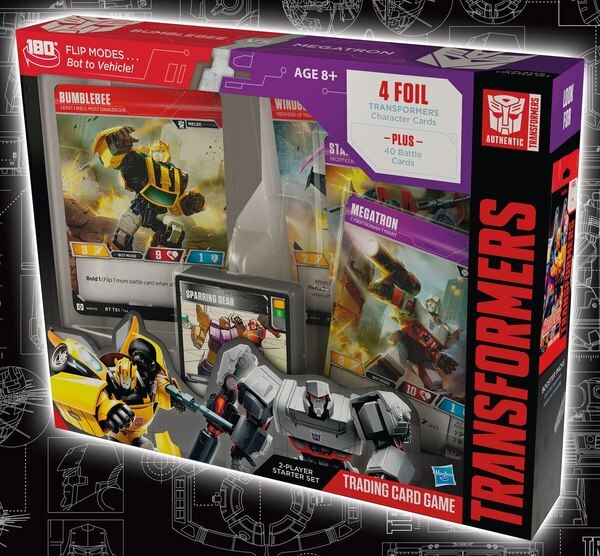 One of the wackiest pieces of licensed crossover merchandise lately, we've got high quality images to share now of the Street Fighter II x Transformers two packs that were revealed to us through various magazine images on Tuesday. 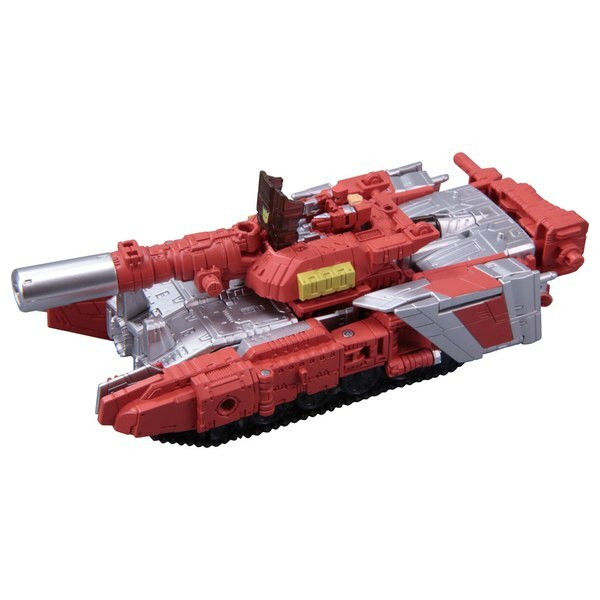 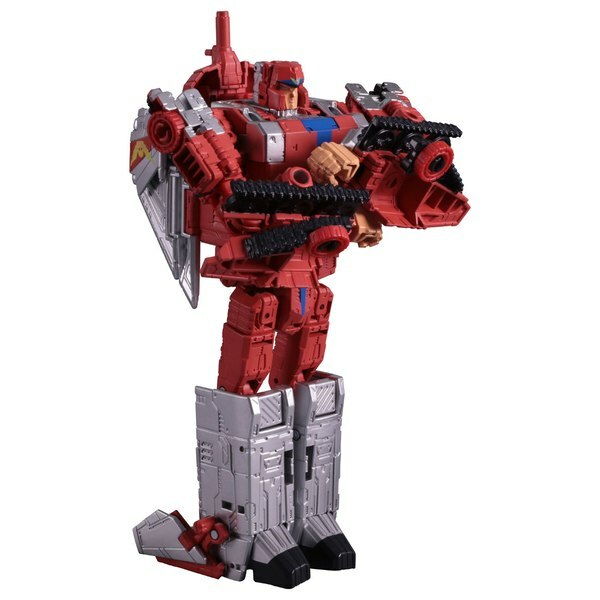 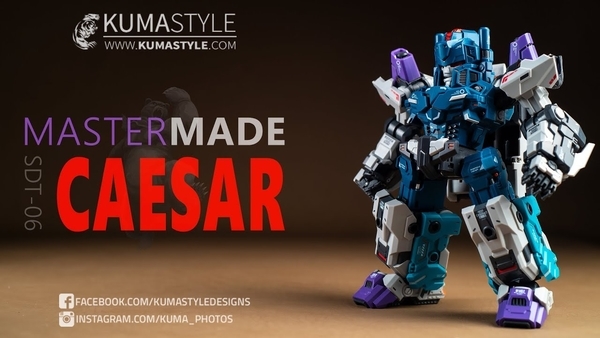 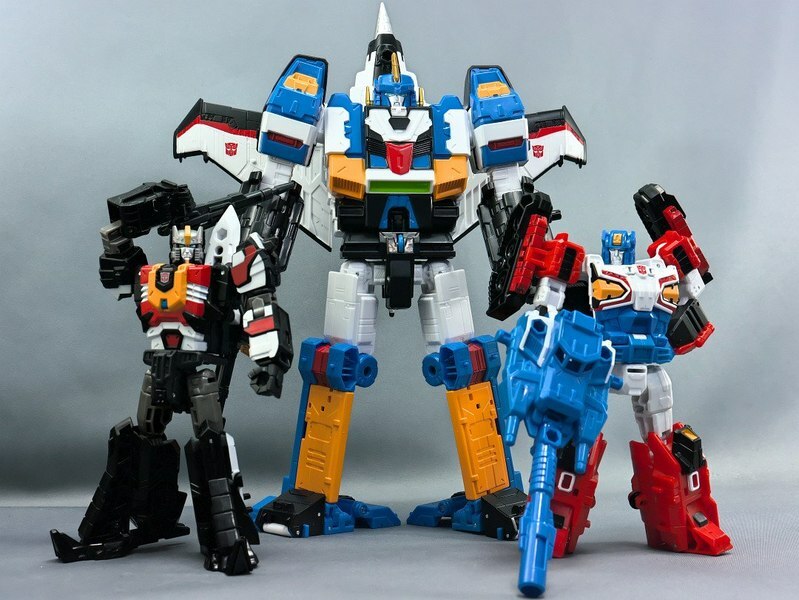 We have better photos of the figures, and news of another preorder goal campaign - though this one feels a bit less impressive than the prospect of the special pretender shell Grand Maximus would have gained. 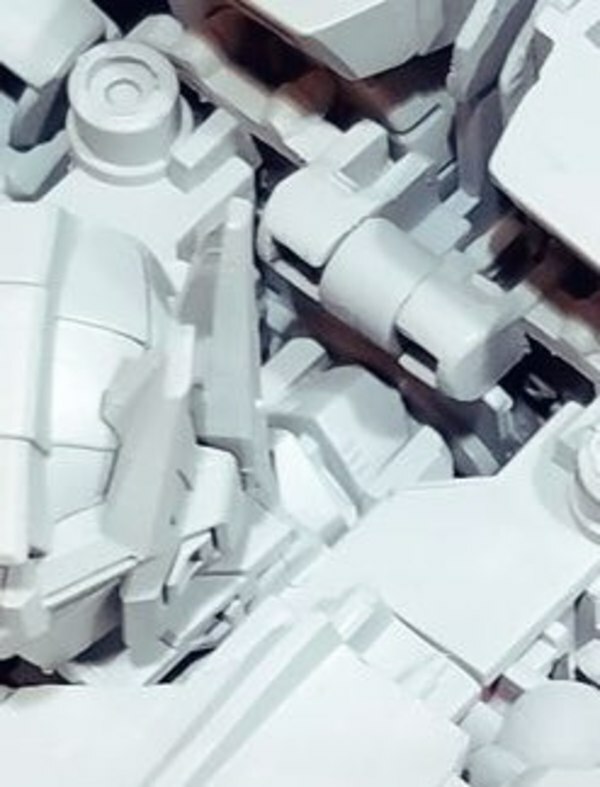 Keep reading for details and all the photos! 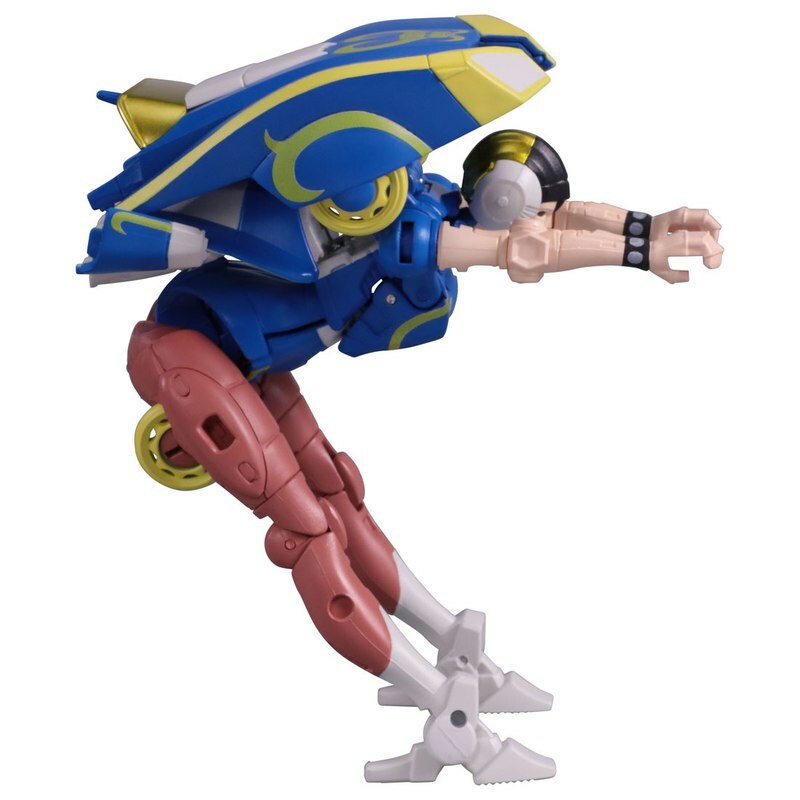 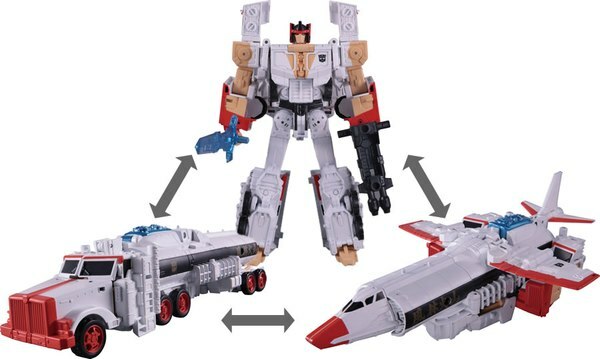 This time out, if they get 3000 preorders for a given set, that set will come with a bonus pair of display stands, which seem to be identical to the stands TakaraTomy Mall normally sells for under ¥600 anyway. 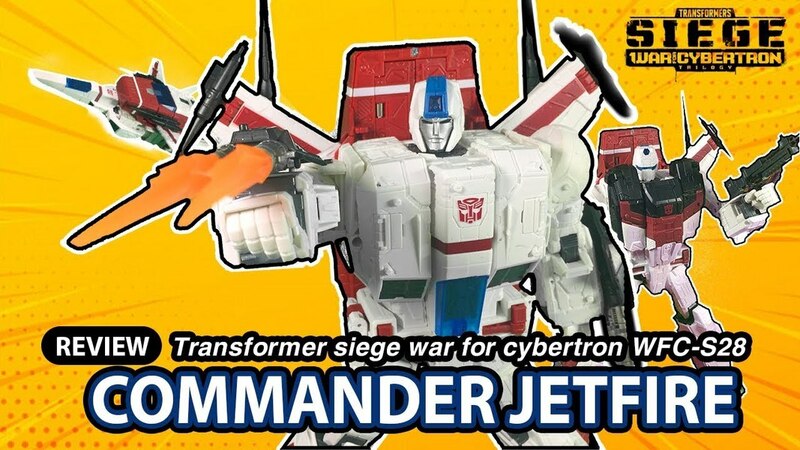 The catch this time is that it looks like buyers only have about a week to hit that number, with the promo graphic noting a limitation period ending on the 27th - next Monday. 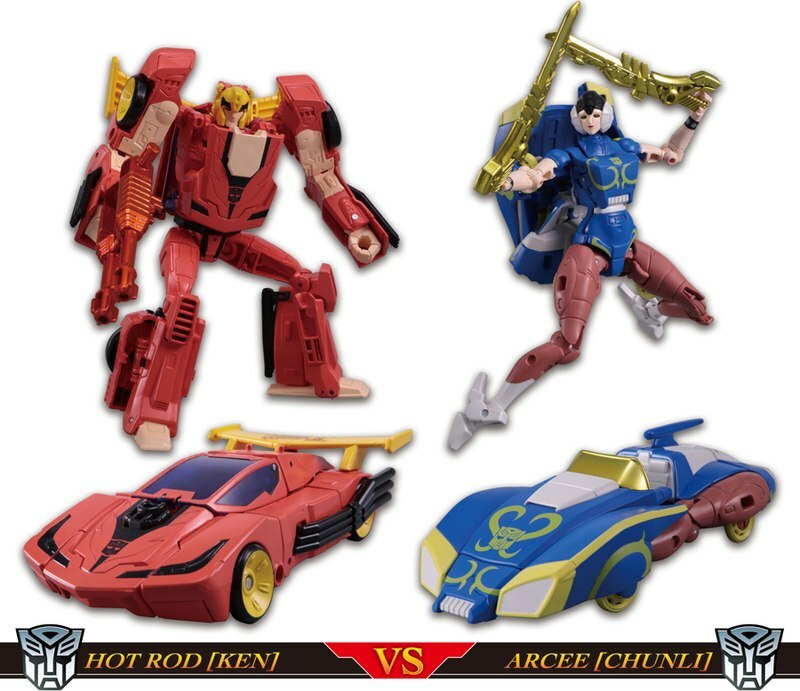 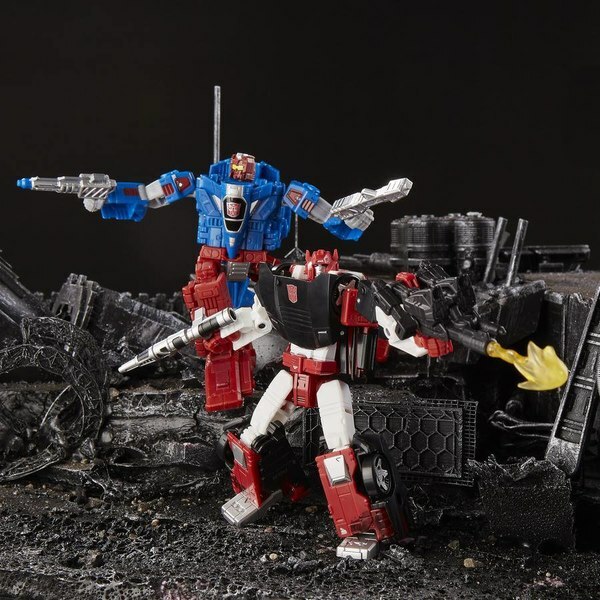 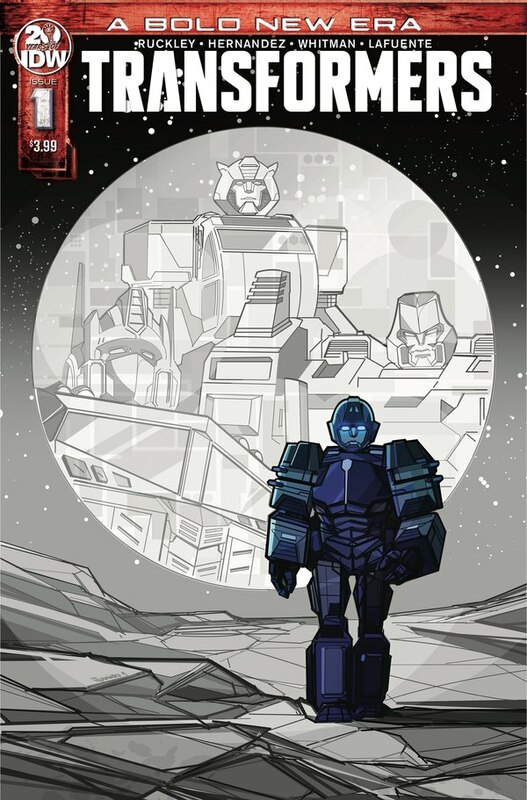 Along with these images we have what may be the official designations for the figures, as follows: The smaller set consists of Hot Rod [Ken] vs Arcee [Chun Li], and the larger is Convoy [Ryu] vs Megatron [Vega]. 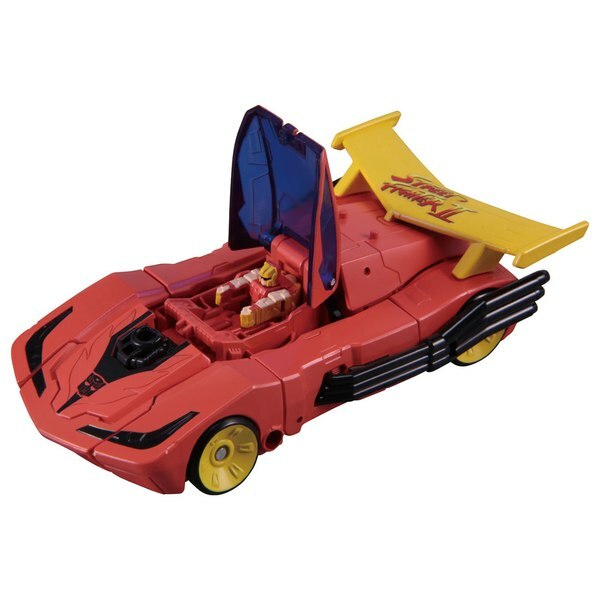 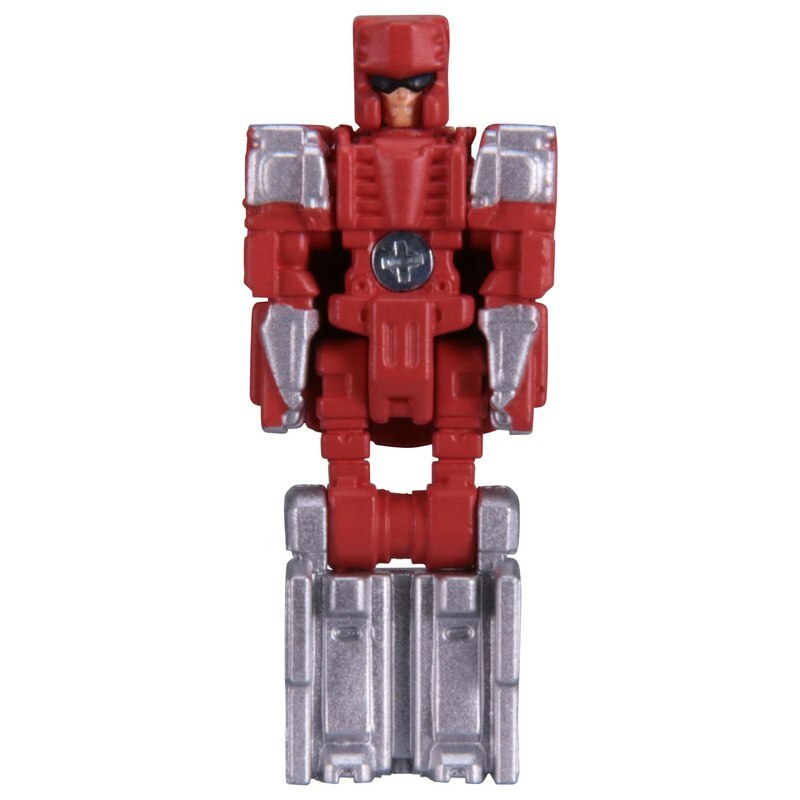 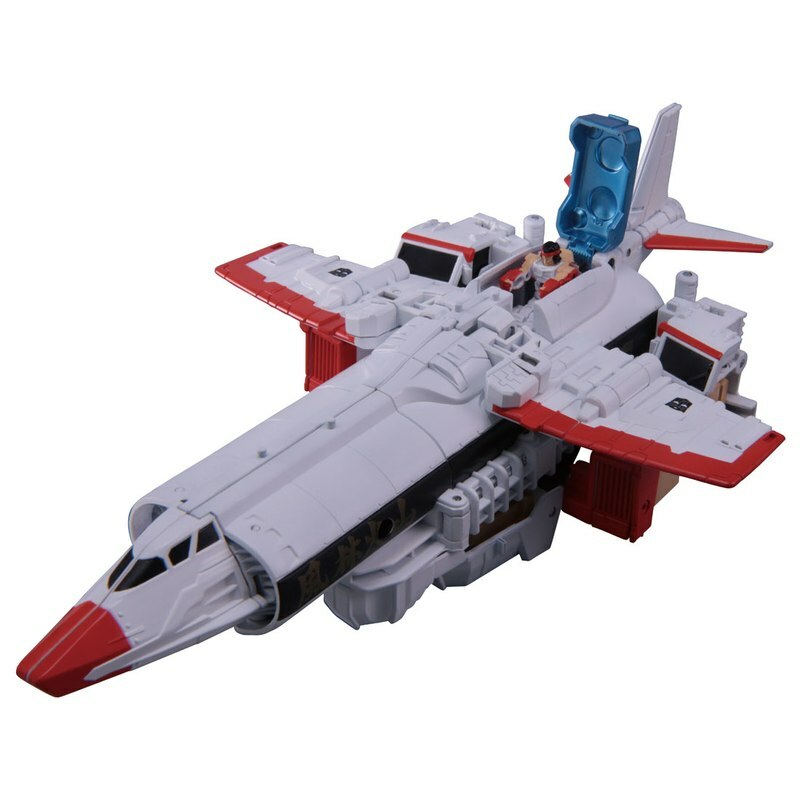 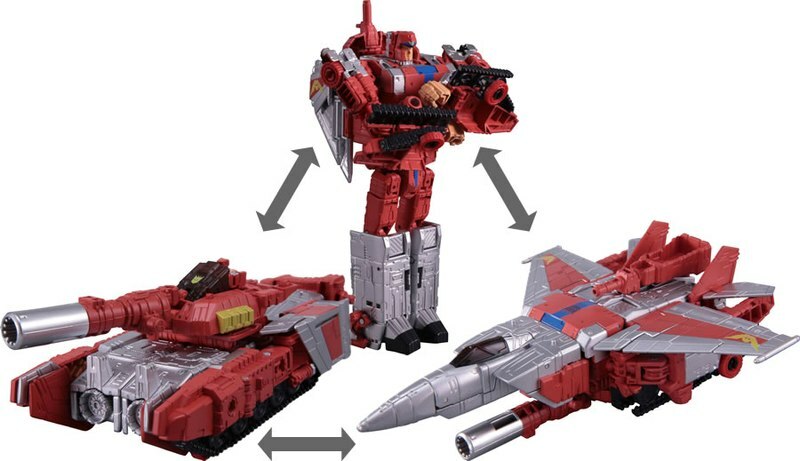 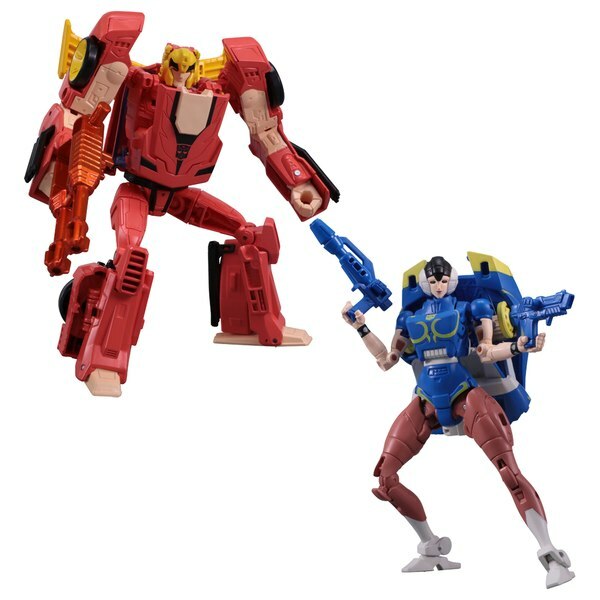 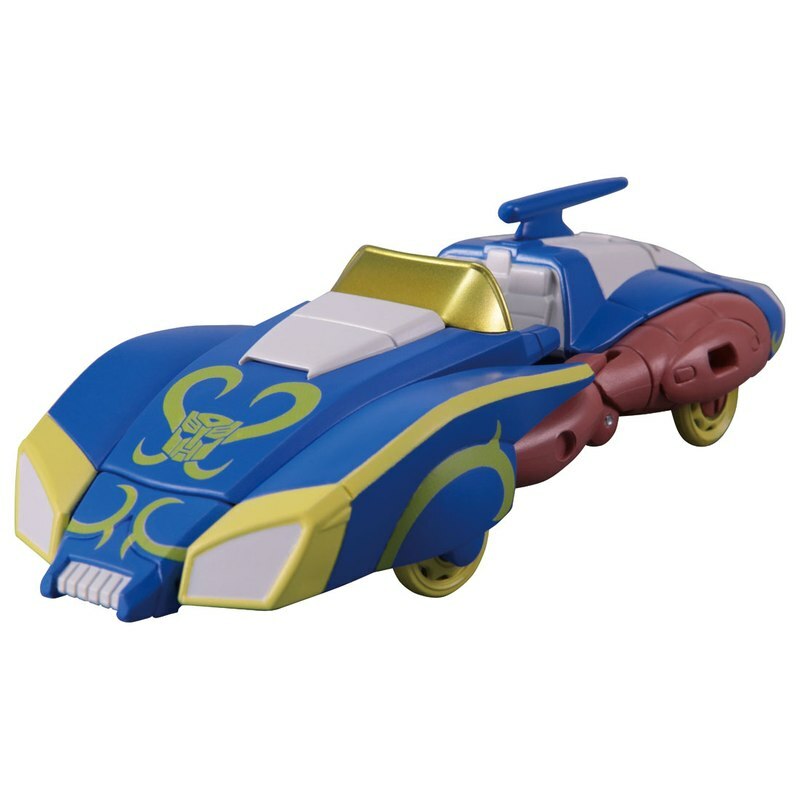 In the case of the toys with Headmasters, we can pretty easily assume this is meant to be a case of the Street Fighter characters combining with the Transformers characters, though that logic breaks down a bit with the non-Headmaster Arcee. 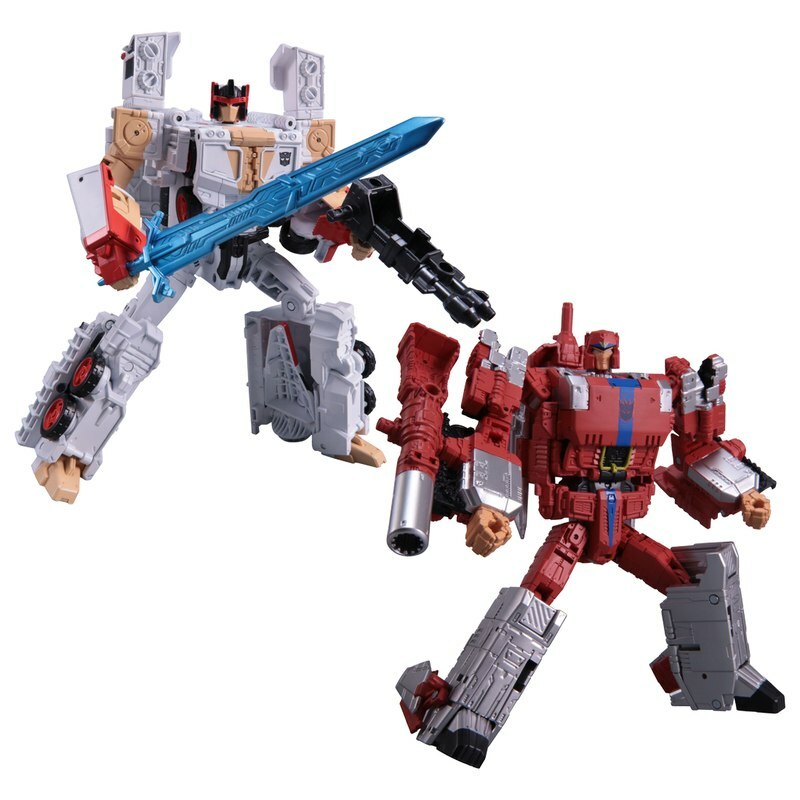 Both sets are due out toward the end of May 2018.